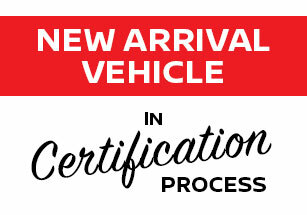 Description Check out this gently-used 2017 Nissan Sentra we recently got in. How to protect your purchase? CARFAX BuyBack Guarantee got you covered. If you are looking for a vehicle with great styling, options and incredible fuel economy, look no further than this quality automobile. The look is unmistakably Nissan, the smooth contours and cutting-edge technology of this Nissan Sentra SV will definitely turn heads. A truly breathtaking example of pure vehicle design achievement...this is the vehicle of your dreams!